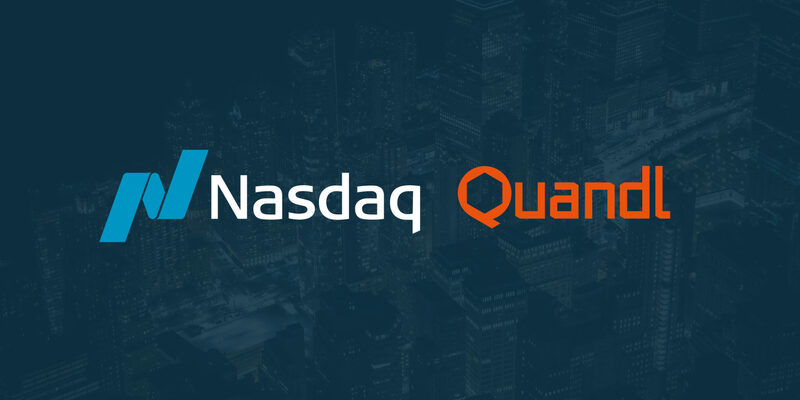 We recently hosted a webinar, “Wall Street Wants Your Data: Steps to Creating a New Revenue Stream,” presented by Quandl’s Chief Data Officer, Abraham Thomas. If you couldn’t make the webinar or would simply like to revisit the presentation again, you can watch the following recording. We hope we provided some valuable insight into Wall Street’s current appetite for unique, alternative data. If you would like to learn more about data monetization, then please see our comprehensive white paper. If you are interested in partnering with Quandl, please contact us using the button below. Abraham has more than 20 years of experience in quantitative finance and data science. Before Quandl, he was a senior portfolio manager and head of US trading at a multi-billion-dollar global hedge fund. Over the past year, Abraham has vetted over 100 alternative data products for inclusion on Quandl.